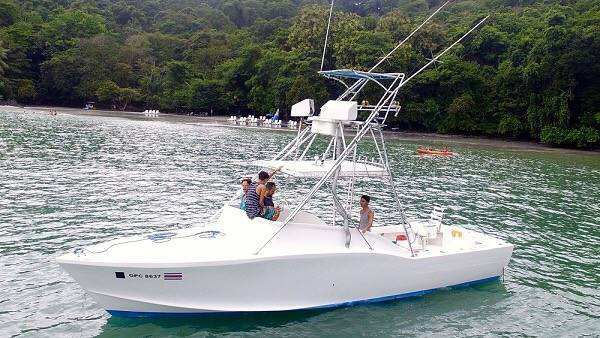 Thinking about booking a Quepos Fishing Charter? What are the Best and Top Ranked Quepos Fishing Boats? Well, we have provided them for you on this page. Why are these Boats ranked to be the best of the Quepos fleet? They all follow a guideline to reach a high quality service of maximum customer satisfaction. 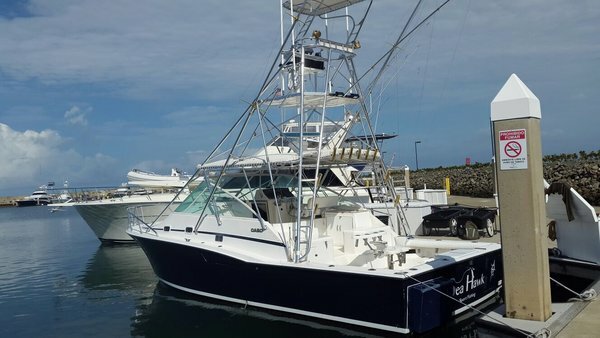 Our boats are ready for offshore fishing, inshore fishing, bottom fishing, you name it. We are fully equipped with the Best Fishing & Navigational Equipment. 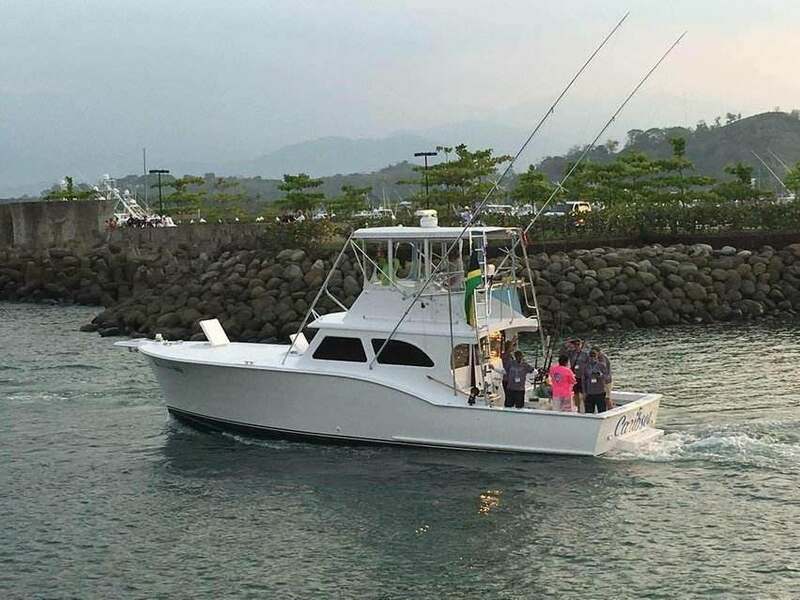 Expert Captains who have many years of fishing in Quepos, Costa Rica for offshore & inshore species. The boats listed below are managed and operated by our Company. #1 Top of The Line Fishing Gear and Navigational Equipment. By having the best fishing and navigational equipment, our captains are able to take you where the Fish are Biting! 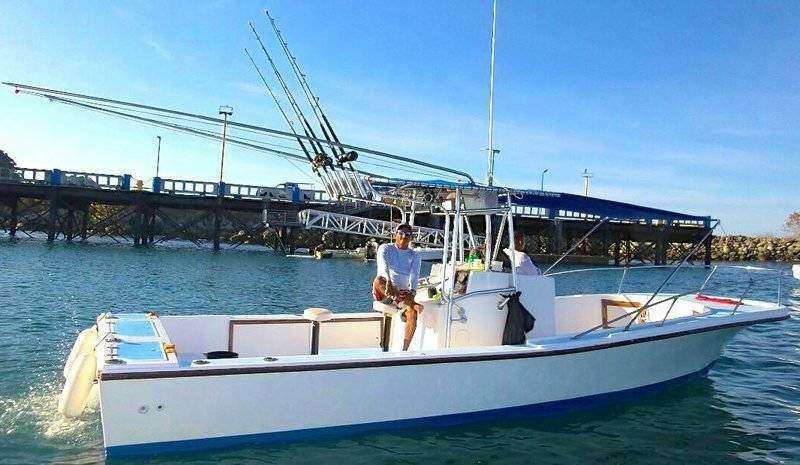 Our captains have many years of Experience and a lot of Knowledge on the various fishing grounds and fishing techniques to help you have a fantastic day of fishing. We provide a frequent check up on all of our boats, reducing drastically our chances of having any mechanical or electrical issues while fishing. By having functional boats that operate well, we are able to offer a great fishing experience to our clients. Communication between the captain and anglers is extremely important to ensuring a great service and having happy anglers. All of our Captains and Mates speak English. Over the years, we have estimated that 95 percent of our fishing clients speak English, pretty big percentage right? Which makes it even more important that our crew speaks English to have Great Communication with our Customers. Getting their first is a key factor when going fishing. Luckily, our boats have reliable and powerful engines to take you quickly to the Action! Our Quepos Charter Boats receive an amazing feedback with very happy and satisfied customers. You can head over to our Testimonial Page where you will find many of our reviews from very happy anglers. 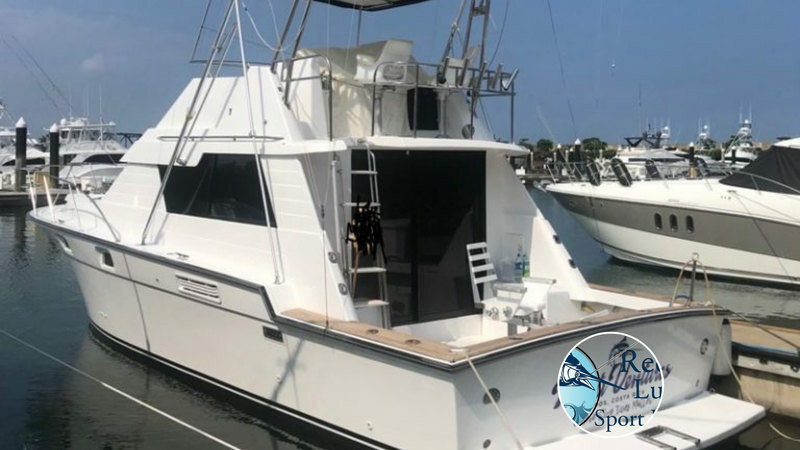 That raps up our list of the main reasons why our Quepos Charter Boats are ranked to be the most productive with the best customer service. If you scroll down you will find images of the Quepos Fleet. 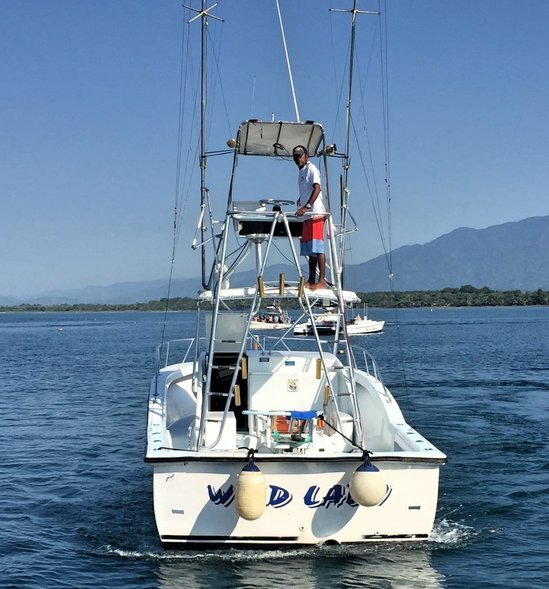 We look forward to providing you with a Fantastic Quepos Fishing Adventure.